Centre for Cellular and Molecular Platforms, or C-CAMP startup Eyestem has developed human stem cell-derived retinal cells that upon transplantation can address two critical retinal degeneration issue-related diseases, Age-related Macular Degeneration, AMD and Retinitis Pigmentosa, RP by arresting further vision loss and potentially reversing the degeneration. Age-related Macular Degeneration, AMD is the largest cause of blindness among people above 65. There are about 1.5 crore people in India currently suffering from this disease. The illness characterised by a blurring of central vision and progressive blurring of peripheral vision gradually leads to complete loss of vision. 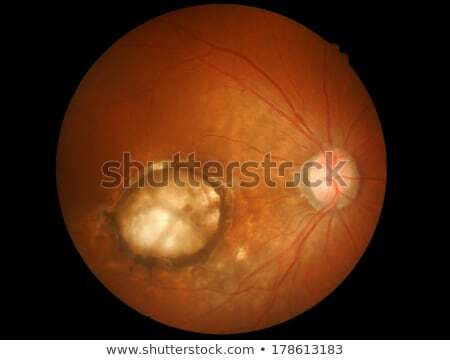 Retinitis pigmentosa, RP is another retinal degenerative disease that strikes in childhood with symptoms first appearing around the age of five. RP, unlike AMD first causes loss of peripheral vision with a fast escalation rate which, depending on the severity of the illness, can lead to blindness by the age of 25. There are about 15 lakh children in India with the illness. AMD is associated with the degeneration of retinal pigment epithelium (RPE) while RP is caused by photoreceptor (PR) cell loss. Interestingly, there are no existing therapeutic options available to treat either of these two illnesses. Eyestem’s technology is the first-of-its-kind in India that is also affordable and accessible to a greater number of patients. Eyestem as a company was initiated in late 2015 by Dr. Jogin Desai, Dr. Rajani Battu and Dr. Dhruv Sareen with a small project handed to a research team led by Dr. Rajarshi Pal then at Manipal Institute of Regenerative Medicine. A year later, Dr. Desai had approached Centre for Cellular and Molecular Platforms, C-CAMP with the intention to incubate considering the state-of-the-art cell culture facilities and diverse funding and mentoring programs available at C-CAMP. At that juncture, Eyestem was trying to address RP through gene therapy route with customized, patient-specific genetic modifications done in the lab. Although the idea was very innovative, it was also extremely high-risk. Despite asking for more detailed preliminary studies and a tweaked approach that would de-risk the technology, C-CAMP, with its emphasis on game-changing deep-science innovations, went ahead with incubating them in 2017. Eyestem had by then come up with a different approach to the problem: human-induced pluripotent stem cell or iPSC generated retinal stem cells to treat the effect of RP rather than the cause behind it. With encouraging early data, a sound premise and backed by a highly skilled scientific team, Eyestem applied for and won the BIG (Biotechnology Ignition Grant) followed by the C-CAMP equity-based seed fund. Since then there has been no looking back for team Eyestem. The lab works with human-induced pluripotent stem cells or iPSCs derived from human blood. These iPSCs are undifferentiated cells that essentially behave like ‘blank slates. What you write on them is what you see.’ remarks Dr. Pal, Chief Scientist, Eyestem. They can be induced in vitro to differentiate into different types of cells representing all three germ layers. Eyestem’s research began with first generating the retinal pigment epithelial cells and also photoreceptor rod and cone cells from these pluripotent stem cells. They have established a robust, unified, 60-day protocol that consists of acquiring the stem cell lines, expanding and characterising them, cryopreserving them in order to make a bank of undifferentiated cells, and finally cajoling them in a step-wise manner to produce mature and functional retinal epithelial cells, RPE and photoreceptor cells, PR. Given the very characteristics of Eyestem’s cells, the probability of graft rejection by the host is low making it possible to treat AMD and RP through regeneration of the damaged RPE and PR cells in the host using Eyestem products. Generation of the cells however, is only the first step of the problem. Viable transportation of final, mature, transplantation-ready RPE and PR cells is the other. Eyestem scientists have apparently addressed this need through a novel freeze-thaw protocol that allows for long-term storage and transport of both these types of cells without them losing their viability and potency in any way. This is a very significant milestone towards product development as it opens up the possibility of exporting cell lines internationally for the startup. Eyestem has filed a patent on their entire protocol above including freeze-thaw. Their products are now in pre-clinical stage with cells being tested for efficacy on two different animal models in USA, one with AMD and the other with RP. ‘Initial results look promising. Yet the journey can be long.’ cautioned Dr. Jogin Desai, Founder & CEO, Eyestem. 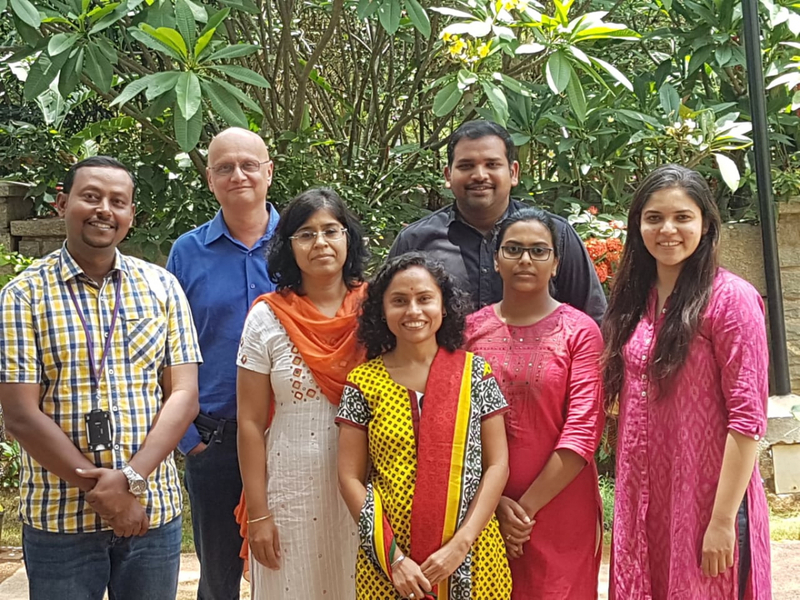 Post animal model testing Eyestem looks forward to working with the Drug Controller General of India (DCGI) and the regulatory frameworks for regenerative medicine in the US, EU and Japan for regulatory approvals. Currently they are aiming for human clinical trials in 2020. Centre for Cellular and Molecular Platforms (C-CAMP) is India’s premier biological sciences innovation and technology hub as well as one of the largest bio incubators in the country. An initiative of the Department of Biotechnology, Govt. 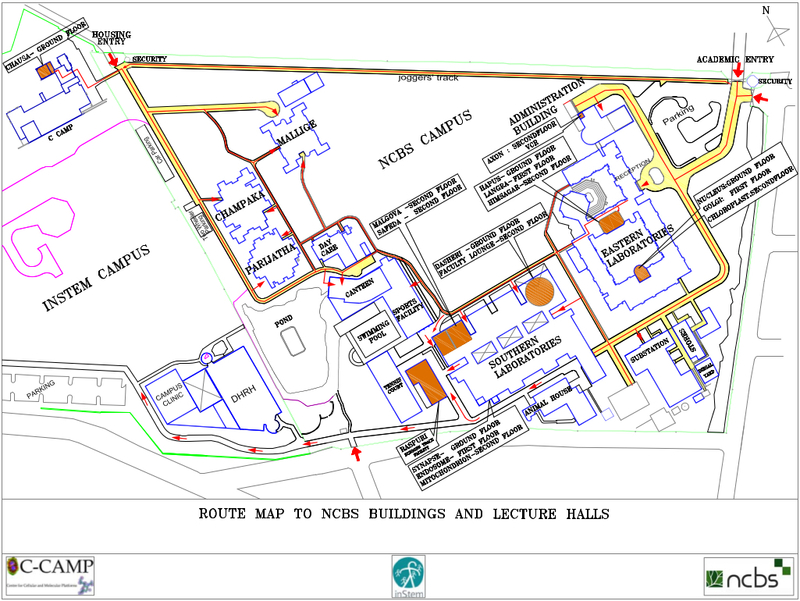 of India, it is also a member of the Bangalore Life Sciences Cluster (BLiSC). C-CAMP has funded, incubated and mentored over 100 start-ups over the last few years and has more than 500 start-ups connected to it. Eyestem is one among many of C-CAMP’s deep-science startups and also C-CAMP’s first foray into stem-cell based therapeutic innovations. 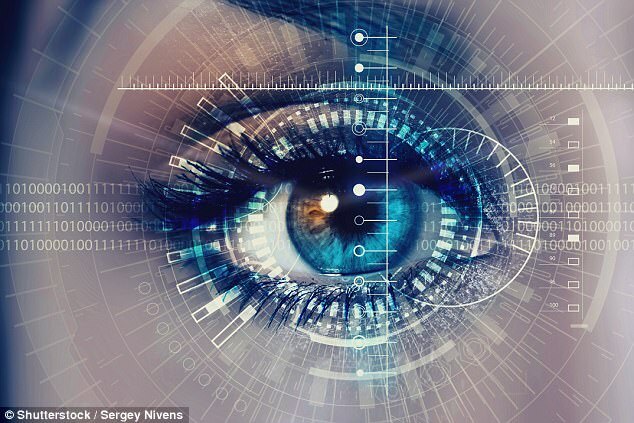 While the current innovation has the potential to be a go-to therapeutic option for two completely debilitating retinal illnesses which till now have no cure, even more exciting from the point of view of C-CAMP is the possibility of Eyestem leveraging its cell therapy platform to treat diseases beyond the eye. With stem-cell based therapeutics slowly getting regulatory nods across the world, commercialisation prospects for a startup like Eyestem that backs its products with a solid research base, look increasingly promising not just in India, but abroad as well. 1. Surendran H, Rathod RR. Pal R. Generation of transplantable Retinal Pigmented Epithelial (RPE) cells for treatment of Age-related Macular Degeneration (AMD). 2018. Meth Mol Biol. (Accepted). 2. Rathod R, Surendran H, Battu R, Desai J, Pal R. Induced pluripotent stem cell (iPSC)-derived retinal cells in disease modeling and regenerative medicine. 2018. J Chem Neuroanat. S0891-0618 (17) 30120-5. 3. Banerjee P, Surendran H, Bharti K, Morishita K, Varshney A, Pal R. Long non-coding RNA RP11-380D23.2 drives distal-proximal patterning of the lung by regulating PITX2 expression. 2018. STEM CELLS. 36(2): 218-229. 4. Louis LK, Gopurappilly R, Surendran H, Dutta S, Pal R. Transcriptional profiling of human neural precursors upon alcohol exposure reveal impaired neurogenesis via dysregulation of ERK signalling and miR145. 2017 Aug 21. J Neurochem (Epub ahead of print).